Montessori Preschool was founded in 1996 in Houston, Texas by an Association Montessori Internationale (AMI) Montessori teacher. AMI was founded in 1929 by Dr. Maria Montessori to maintain the integrity of her life’s work. 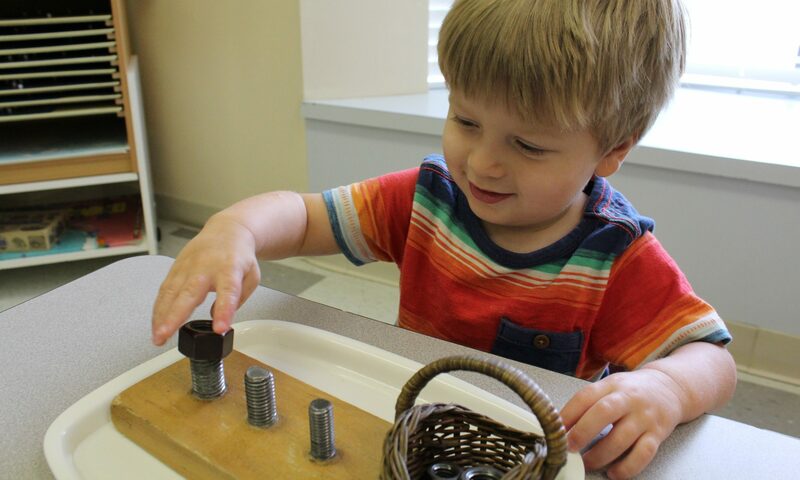 Over the years, our Montessori Preschool grew steadily, recognized for its focus on early education, its innovative practices in global competence education, and its commitment to delivering an authentic Montessori education. Families from Cypress – including families from Katy, Spring, and the Woodlands – soon joined the school as word spread. In early 2018, due to increased demand for personalized services and a growing interest in Montessori education, the school expanded to three campuses to better serve Houston families. Today, our students are found around the world, from starting their own fashion enterprises to managing corporate teams to earning full college scholarships to leading sports teams to victory and beyond. Despite our alumni living all over the world, they still return home to their Montessori Preschool.